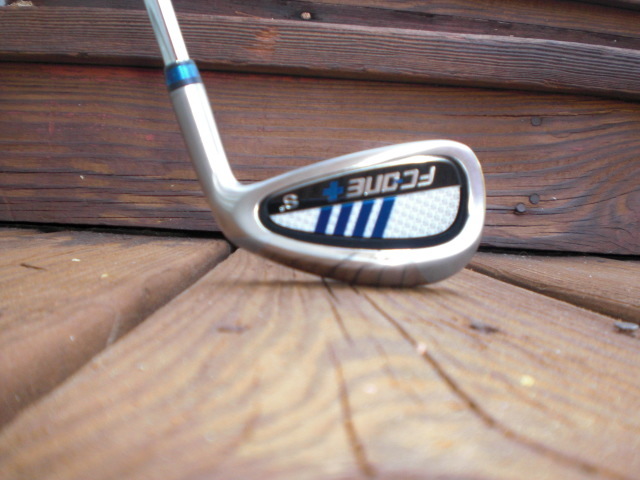 Fitting is done with the same head and various shafts of correct playing length and lie adjustments. Don’t be put off by enormous costs of off the rack irons when you can start with a well fit set of irons for the recreational golfer. 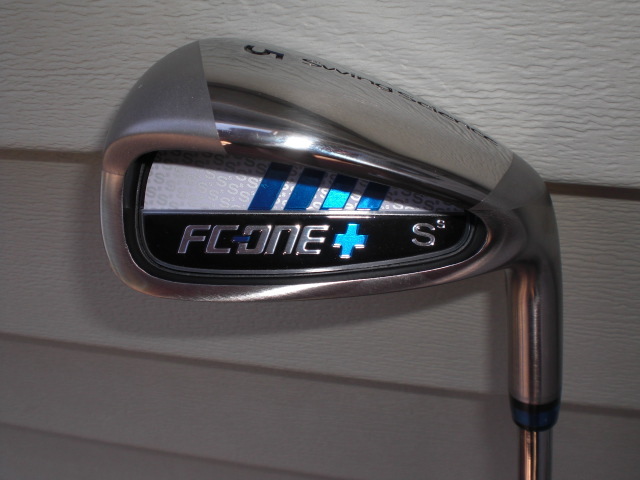 (Example a FC-One Plus iron with FC-One 1150i steel and a Swing Science matching Dual Density grip is $45/iron.) Other shafts and grip combinations come at various pricing. Fitting cost extra. See Jeff Sheets Swing Science technical director video below for a good description.